Green ungrained cloth. Gold stamping on front, spine, and back. Cream endpapers. Top gilt. 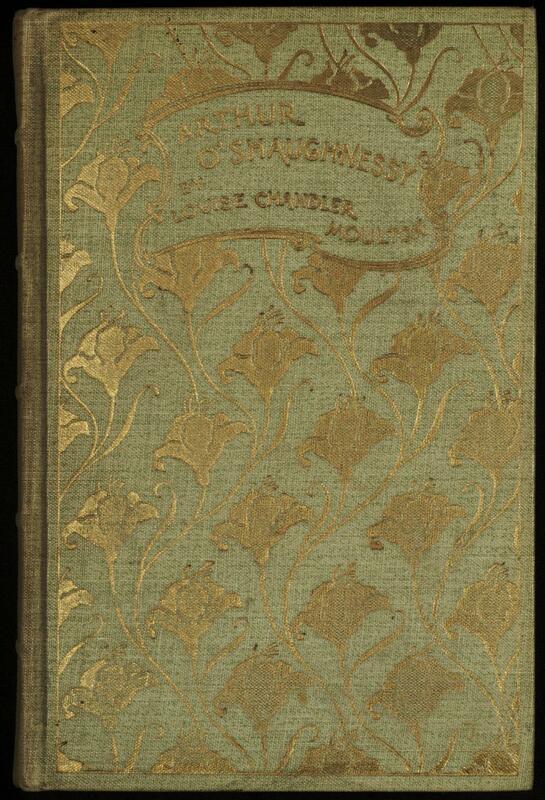 Book topic: O&apos;Shaughnessy, Arthur William Edgar, 1844-1881. 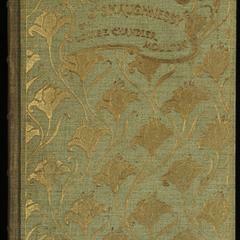 From Minsky: Gold stamping on pale green cloth, the design repeated on both covers. Unusual appearance of decorative (false) raised bands on spine, usually seen only on leather books. This copy sold after October, 1894, following a dissolution of Mathews and Lane partnership. A decorative bookplate on front paste down states "This book is now published by John Lane at The Bodley Head in Vigo St. London W. Designed by George Hallowell (Kramer, 1940).